If you're wondering whether to host your own show on TTR - do it! 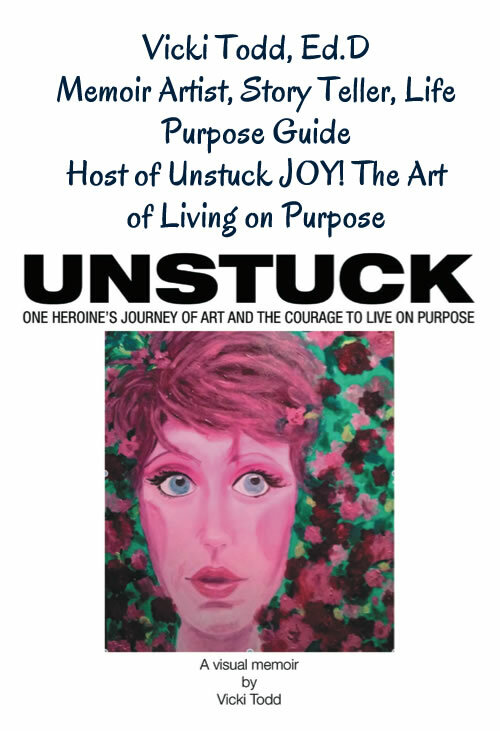 I hosted Unstuck JOY without past radio experience and loved it. Dr. Pat worked with me to make sure my creative concept was on point. The producers pushed me past my creative boundaries in a nurturing manner that helped me grow and have more confidence. Who knew you could create art live on the radio? From promotion to show-day production, TTR is a pleasure to work with!